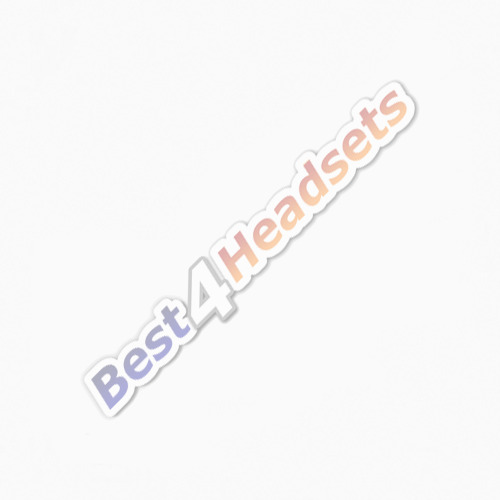 Best4Headsets has a long history of provisioning companies all over the UK with complete communication solutions. If you are just such a client, you may wish to apply for a corporate account to enable you access to our corporate sales scheme. You will be appointed an account manager who will be able to offer you volume discounts and speciality knowledge in your key areas.